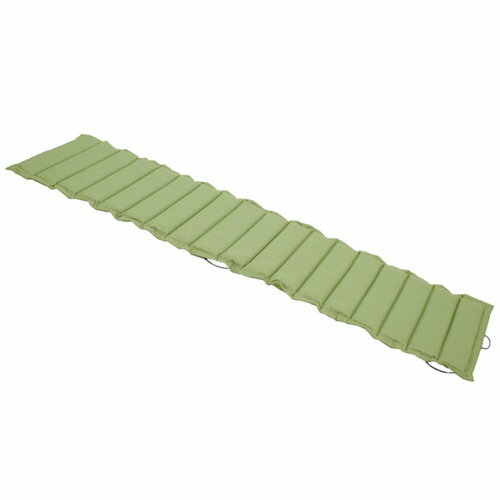 Fermob’s cushion for Bistro Metal chaise longue deckchair makes relaxing and sunbathing even more comfortable. 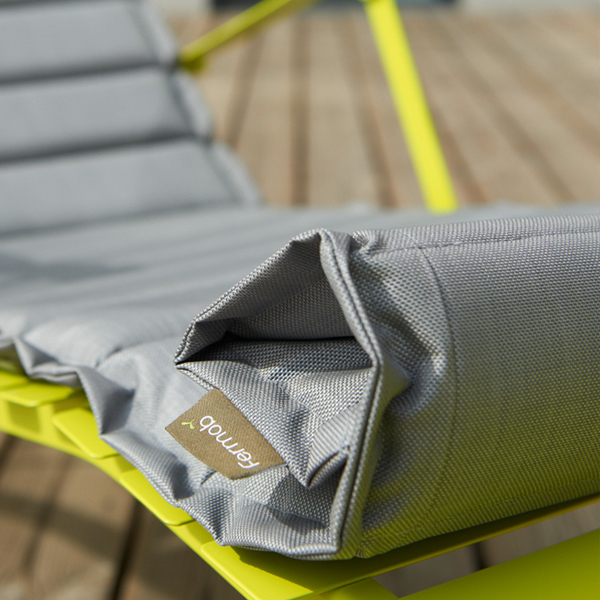 The UV-protected cushion is coated with tearproof outdoor fabric resistant to stains, mould and deformation. 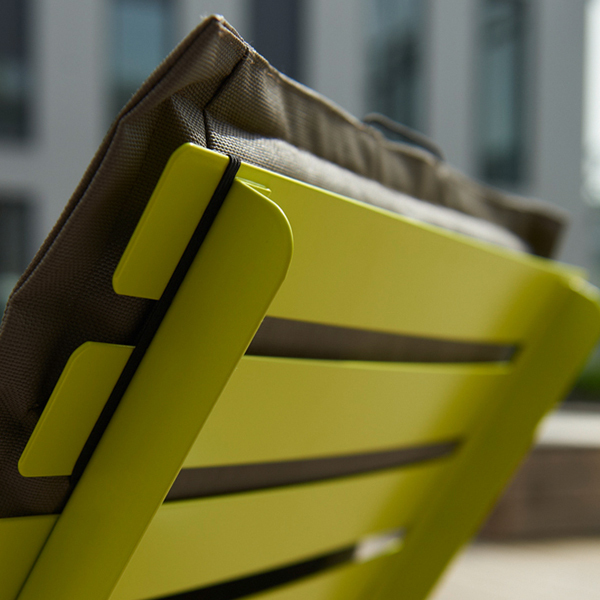 The cushion has a textile-like look and feel, and an elastic attachment system. When not in use, the cushion can be rolled up for convenient storing.